Ten years ago, we started our very first Half and Full Marathon training program. Twenty years ago, Rock n Roll Marathon Series hit the street of Nashville. We are celebrating these milestones by donating 100% of each training fee for our Spring 2019 Half and Full Marathon Training Program to a charity of the participant’s choice. Participants can chose from one of our favorites, like Amputee Blade Runners, Girls on the Run of Middle Tennessee, St. Jude Children's Research Hospital, Friends Of Warner Parks, Achilles International - Nashville, Waves of Grace, or the PEDIGREE Foundation, or choose their own! Our goal is to raise $50,000! Fleet Feet Nashville Spring 2019 Half and Full Marathon Training starts on Saturday, January 12th. We’ve got seven weeks to go! Each week we will be highlighting one of our favorite charity programs. 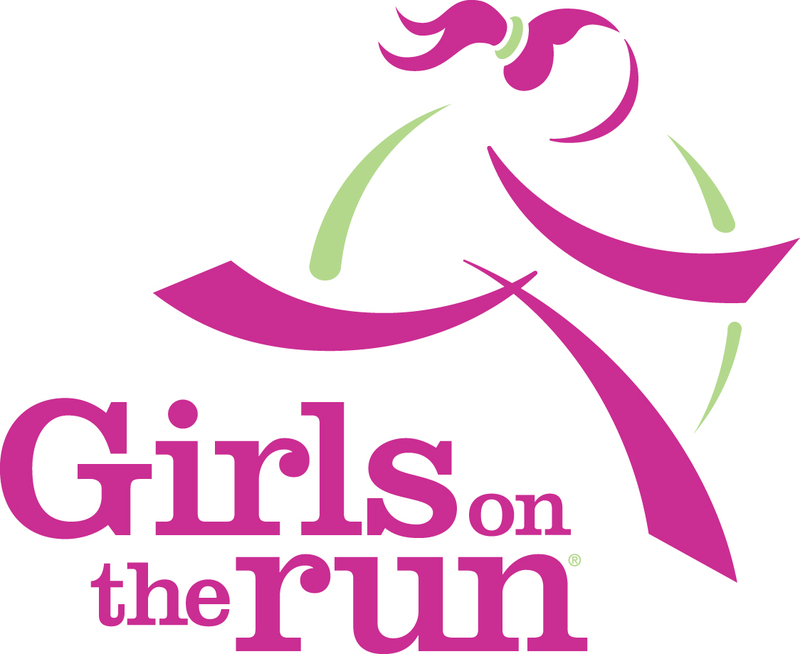 This week, we’re focusing on Girls on the Run of Middle Tennessee (GOTR), which is perfect timing because their end of the season 5K is this Saturday, December 1! Girls on the Run’s mission is to inspire girls to be joyful, healthy and confident using an experienced based curriculum that creatively integrates running. Over the course of a ten-week program, girls in 3rd – 8th grade learn life skills through dynamic lessons and running games. 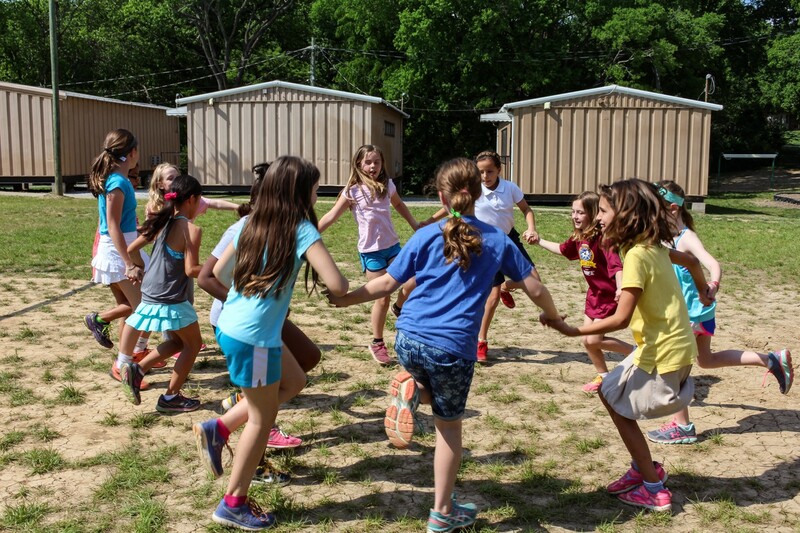 GOTR’s researched based curriculum is taught by certified Girls on the Run coaches and includes three parts: understanding ourselves, valuing relationships and teamwork and understanding how we connect with and shape the world at large. The girls learn strategies to help them overcome challenges they are facing in this stage of their life, but really – these skills have life-long value, they’re applicable no matter how old you are. During practice, GOTRs learn how to appreciate and celebrate what makes them unique. They discuss and practice recognizing negative self-talk and why it matters to pay attention to how we talk to ourselves. Real beauty at GOTR is redefined from outer looks to inner characteristics such as kind, helpful, brave, adventurous, funny, honest, disciplined, etc. The girls discuss peer pressure and learn strategies for how to respond when they find themselves in tough situations. Instead of being a by-stander to a bully, the girls learn that they can be a ‘stand-byer’ and work to stick up for the person being bullied! It goes even further than that, there is much to be learned about empathy when the girls discuss why people might bully. “They might have stuff going on at home, maybe their parents are getting a divorce, or their grandma is sick”, says Sweet Sarah, a 3rd grade GOTR. “They might not feel very happy about themselves, so being mean to someone else makes them feel better”, according to Magical Margaret, a 4th grade GOTR. Running activities are used to help girls process the lessons and to build confidence through accomplishment and connection with their teammates. 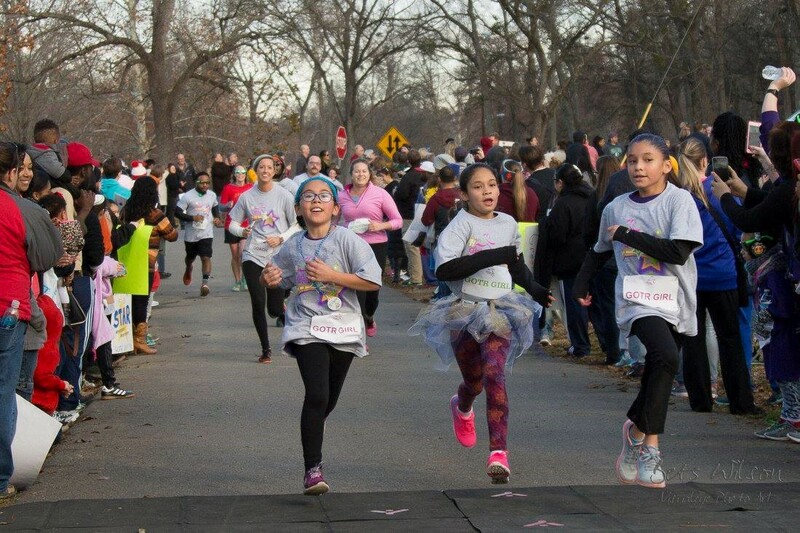 Instead of winning, or being the fastest, the focus at GOTR is running at your own pace, which helps to make physical activity approachable and sustainable. Each season culminates with a Girls on the Run 5K event. Crossing the finish line gives them a tangible sense of achievement as well as a framework for setting and achieving life goals. 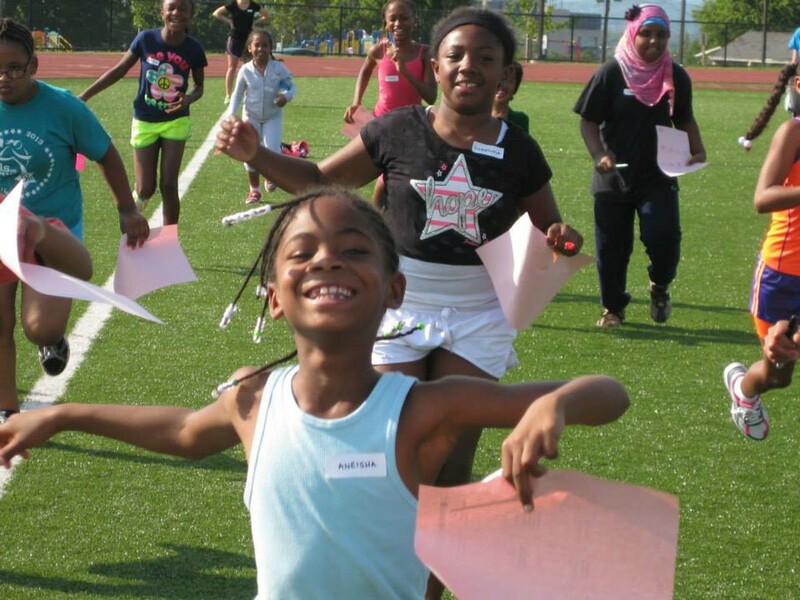 Girls on the Run focuses on pride, integrity and strength. The program empowers girls so that they are able to be the best version of themselves and will perhaps have a smoother transition from childhood to adolescence and beyond. The wonderful thing about Girls on the Run is that they never turn a girl away if they are unable to afford the program fee. In fact, 60% of GOTR participants here in Middle Tennessee receive scholarships each year. When training participants choose Girls on the Run of Middle Tennessee as their charity partner, 100% of the fee will go directly to scholarships. We’re proud to partner with Girls on the Run to make this life-changing program available to more girls across Middle Tennessee! SIGN UP TO BE A RUNNING BUDDY! SoleMates set personal goals such as participating in a triathlon or half marathon event to raise critically needed funds that ensure our council is able to serve more girls in Middle Tennessee. Choose Girls on the Run as your charity partner and we will donate 100% of your registration fee.